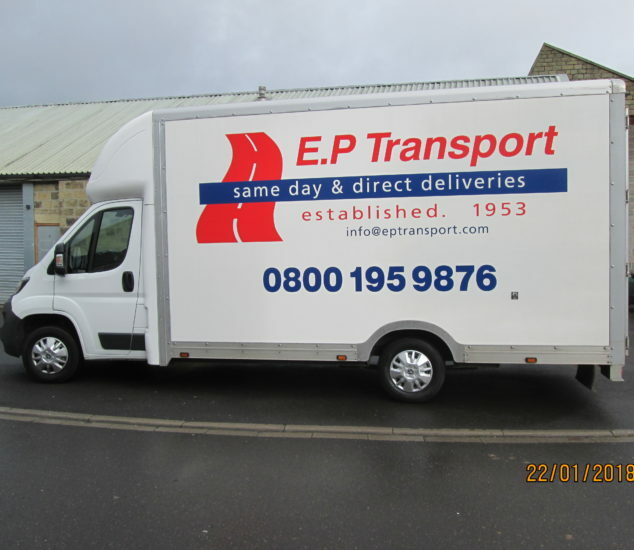 EP Transport has a modern fleet of vehicles consisting of doblo and berlingo sized vans, and large high roofed long wheel based vans. 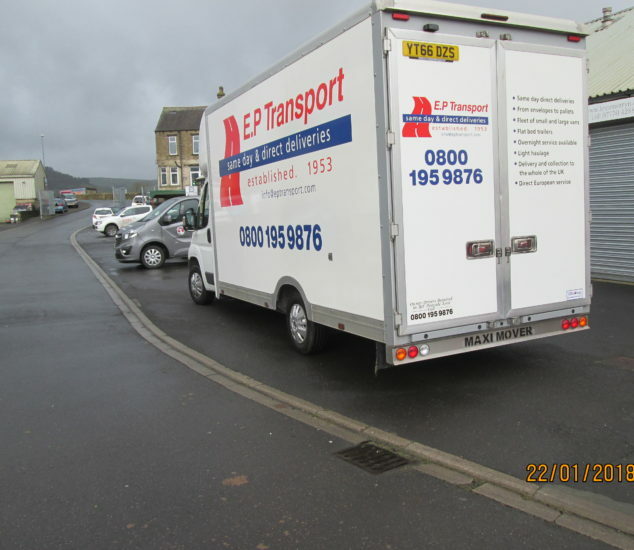 We can also provide trailers which are fully covered with tarpaulin and have a fully enclosed boxed trailer with a roof. 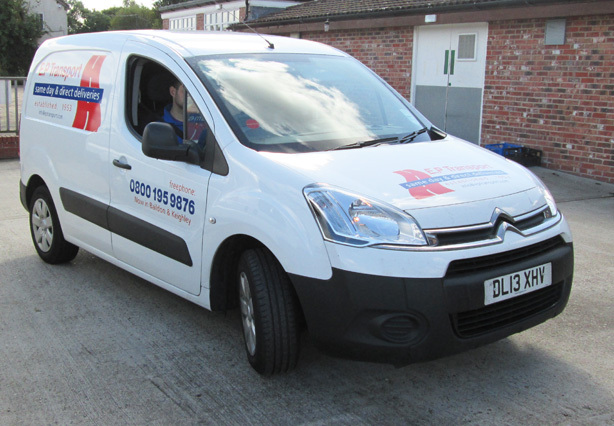 Our drivers can be contacted at all times to ensure efficient deliveries. 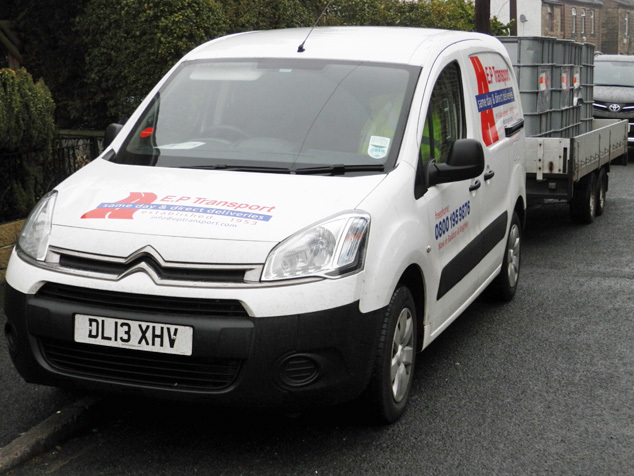 Every job has a signed delivery note forwarded back to the customer. 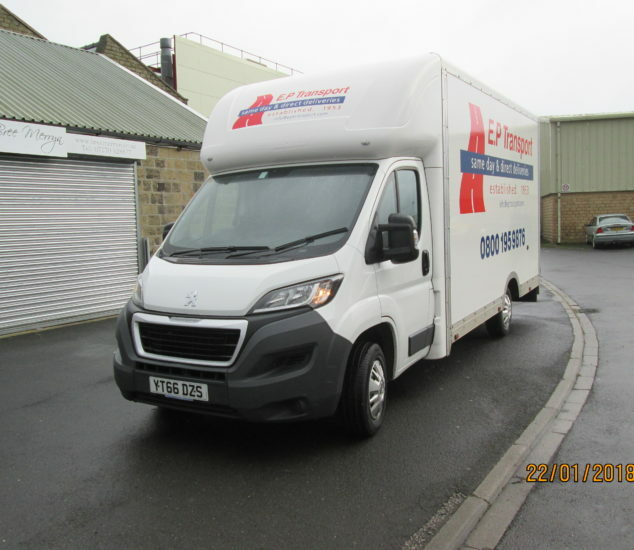 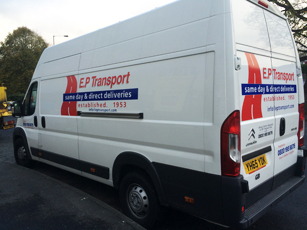 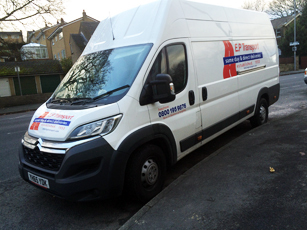 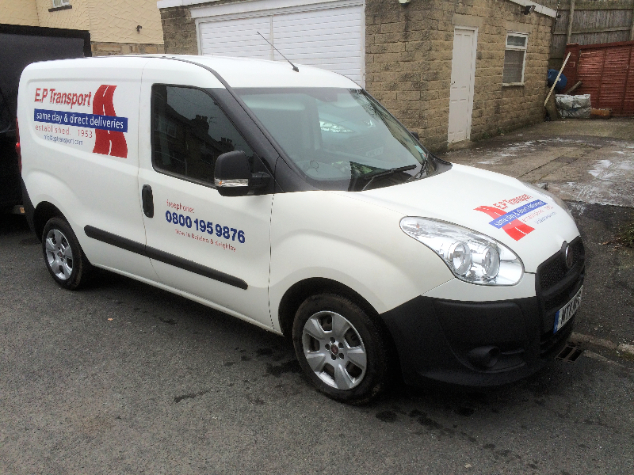 Ep transport has recently purchased a new vehicle, a Peugeot maxi mover. 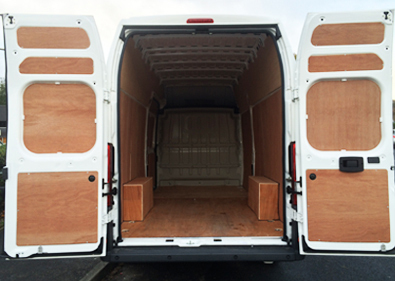 This vehicle is available for a wide variety of uses; with a very large capacity for transport.